The manufacturing process of the 15cm stainless steel blade of this Equilibre multipurpose knife is very specific. 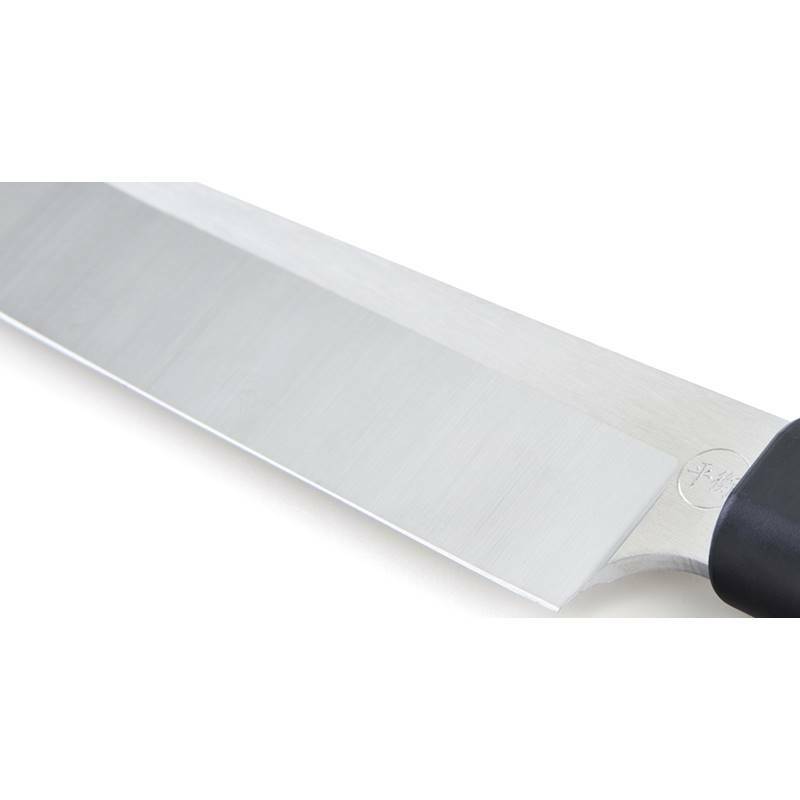 It benefits from a particular thermal treatment called cryonics that enhances the mechanical qualities of this universal kitchen knife, thus offering an unparalleled cutting edge. 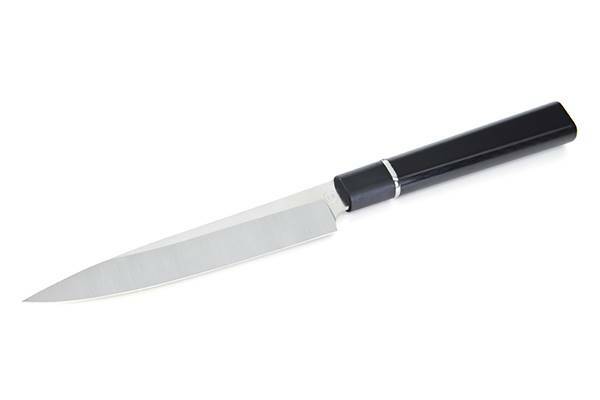 This small knife surprises by its efficiency and enables to slice and cut all sorts of pieces with great versatility. 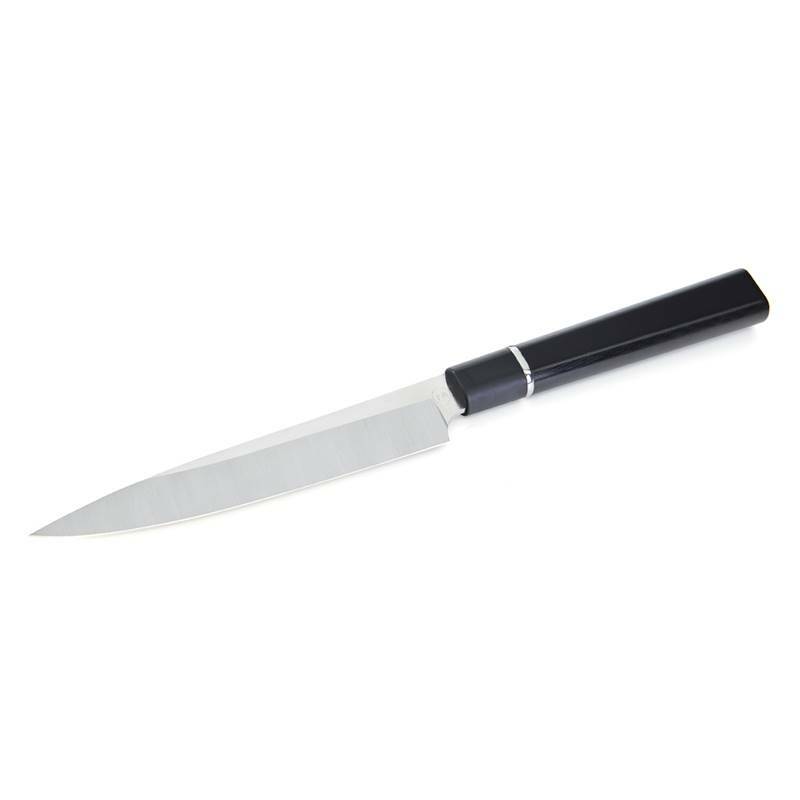 Made In France in Thiers cutlery, this universal kitchen knife offers a sober and balanced design, which enables an extremely easy handling. 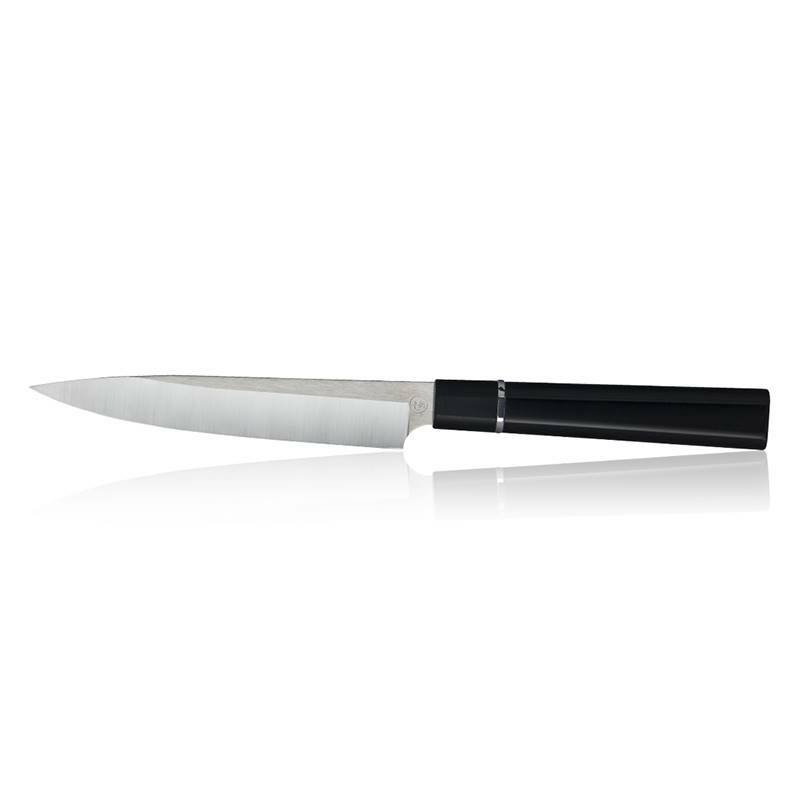 Both light and hefty, this small Equilibre multipurpose kitchen knife can be guided with great agility and offers each move very high precision and a surprisingly versatile quality of cutting. TB Groupe here signs an essential kitchen knife for all passionate chefs. 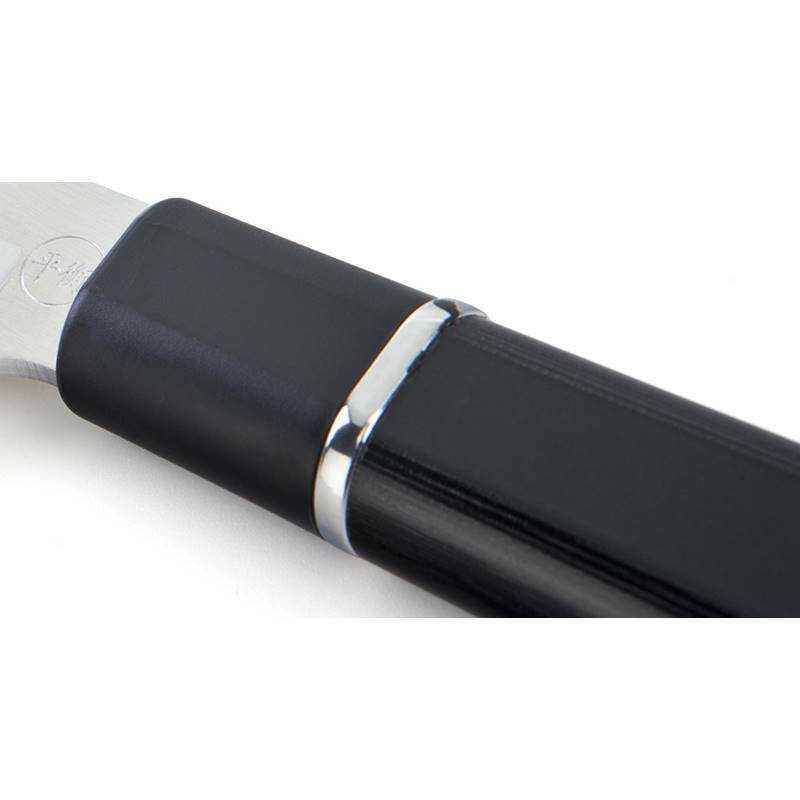 Ideal gift for all gourmets, this universal 15cm knife from the Equilibre Premium range can be personalised as the blade can be marked by laser engraving with a writing up to 30 characters.